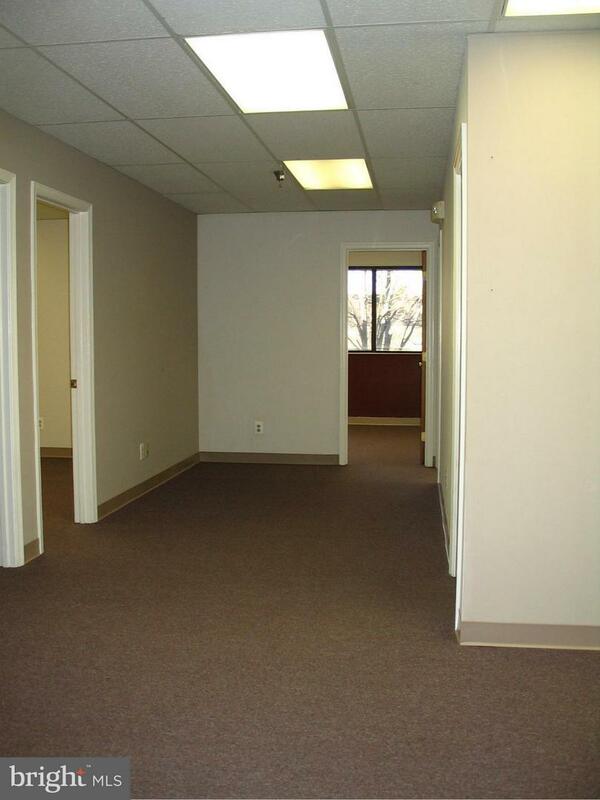 Small private offices with shared reception area, conf. room, kitchen and bathrooms - 3 offices to choose from, 1 windowed, 2 interior. Floor plan available. New paint. Full Service rental rate. Well maintained, owner managed building in park-like setting next to Sugarland Run Park and walking trail. 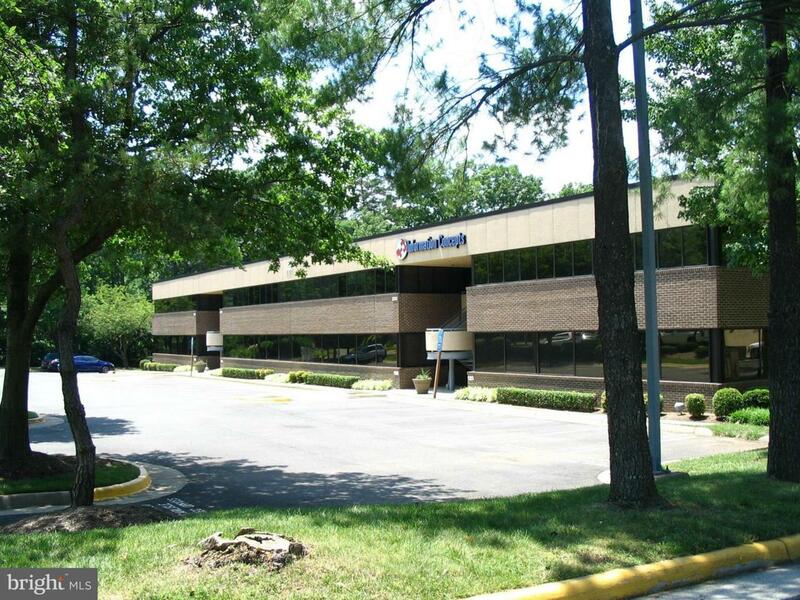 Just off Elden St., One block to Fairfax Co. Parkway, close to Reston Town Center. Listing courtesy of International Real Estate Associates Ltd.